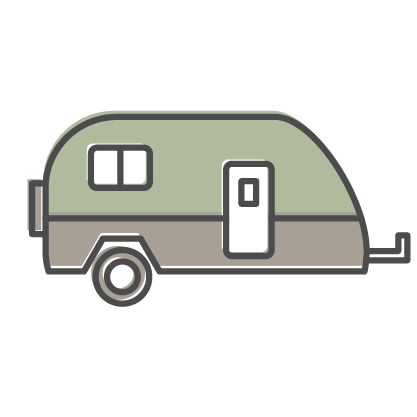 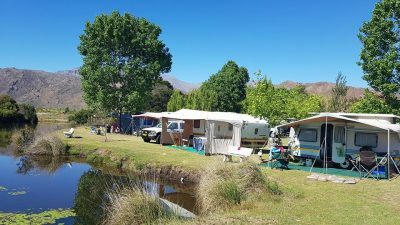 An exclusively booked campsite situated on a working farm, nestled between vineyards and spectacular mountain views. 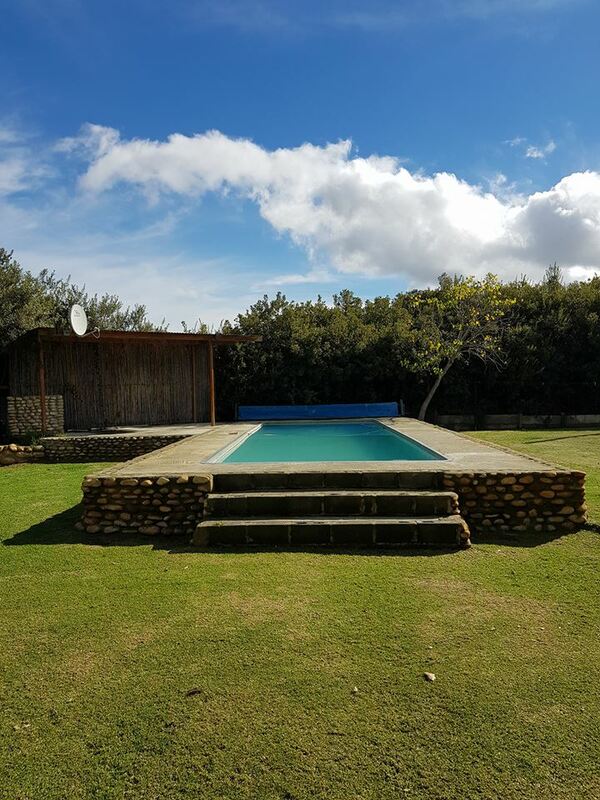 It offers privacy, peace and tranquillity. 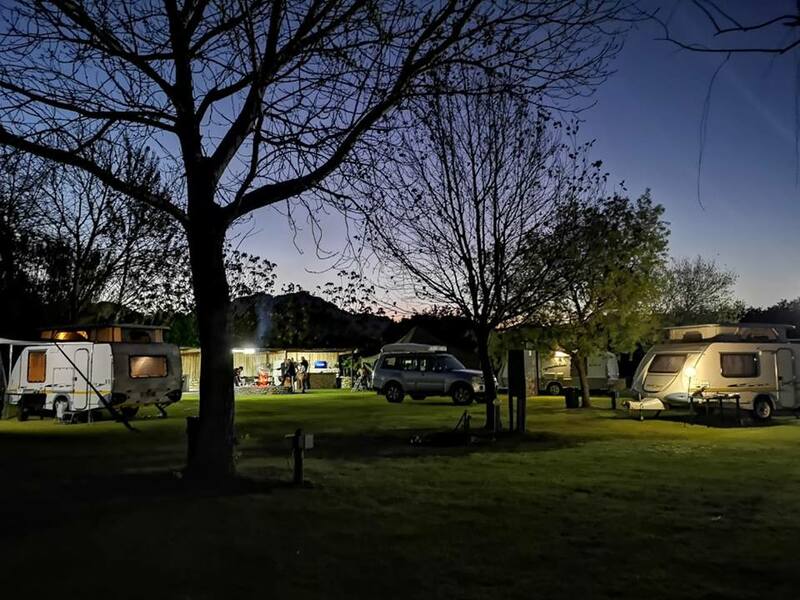 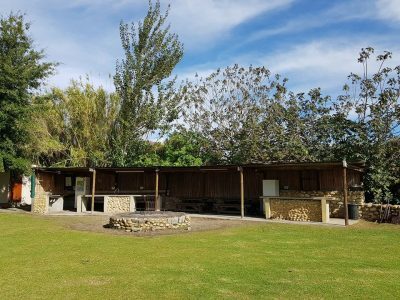 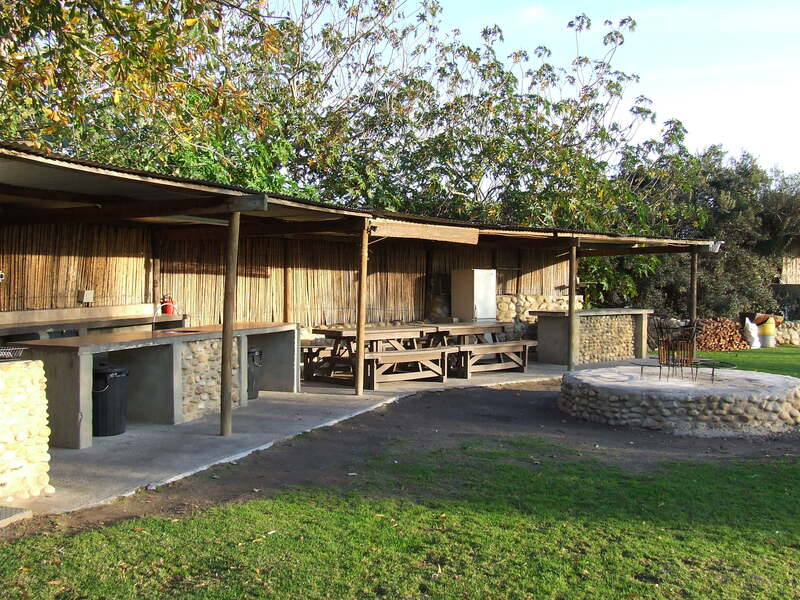 The campsite is easily accessible with 20 electrical points, braai facilities, a rustic lapa, kitchen, two fridges, swimming pool, ablution facilities, hot water and WiFi…….